We were rootin' for Colin Firth as we watched the Academy Awards Sunday night. I was disappointed that he didn't wear his Bulls' jersey. 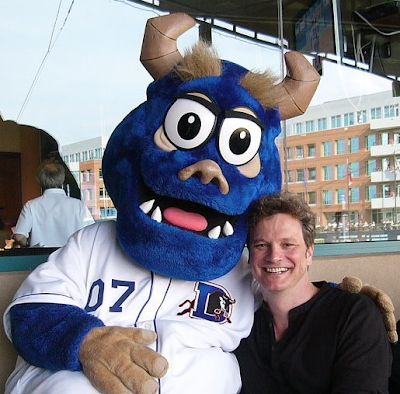 Still, it's great to have an Oscar winning actor among the pantheon of celebrities that have visited the DBAP. Bulls’ Director of Media Relations/Promotions, Matt DeMargel, is making the rounds at local high schools this week recruiting students for Explorer Post 50. This unique learning opportunity provides high school students with hands-on television production experience – possibly more exposure to the medium than they would receive in a college-level program! The teenagers produce our in-house TV feed and over-the-air/cable baseball broadcasts in the Raleigh-Durham television market. The MLB Network picked up a couple of our games last season for national broadcast, and it’s likely that the kids will get a shot at that resume-building experience again this summer! We ask Post 50 members to commit to working a minimum of five games per season, and most participants do 15-20 broadcasts. A few get the broadcasting bug and you’ll find them here for every game. Post 50 is part of the Boy Scouts’ Exploring program…for girls, too. Its name is attributable to Fox50, our TV station that airs the Bulls games. The ball club and Fox50 jointly sponsor the Post. Contact Matt DeMargel for more info: mdemargel@durhambulls.com. 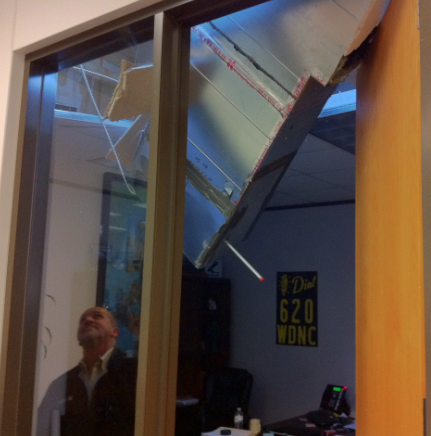 During the early days of the recession it sometimes felt as though the roof had caved in...but today it took on a literal meaning at our Highwoods radio studios. 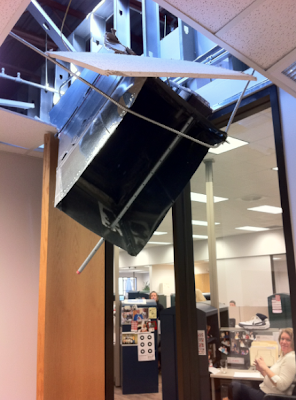 A crew was doing some HVAC work on the roof...something went wrong...and Sports Radio GM Brian Maloney had an instant skylight. 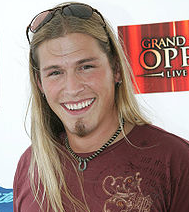 We can laugh about this because Brian was observing Presidents Day outside the office. Had a meeting been in progress, it might have been a different (and more newsworthy) story. So much for the prestige of that corner office!?! The Bulls support and promote Durham Cares, a faith-based non-profit that supports and promotes other Durham non-profits. DC attempts to direct volunteers and funding to human service providers with strong track records and financial transparency. Co-founder Henry Kaestner brings a successful business background to that mission…so you hear a lot about business metrics and strategy being applied to charity work. Of equal importance, however, he brings a big heart. 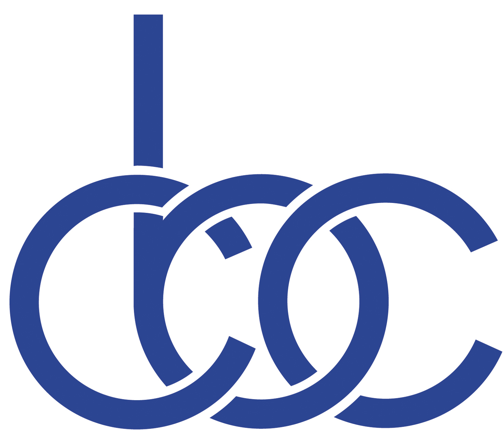 DC's mission statement is not original, but it's on point: Love your neighbor. What makes a great salesperson? We asked our top marketing representatives that question. They’re the experts after all. 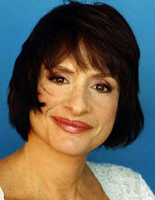 Every January Capitol Broadcasting Company recognizes its outstanding salespeople. Thirteen men and women received awards last month. They are the leading TV Account Executives in Raleigh-Durham, Charlotte and Wilmington; the top radio sales reps in the Triangle and along Carolina’s coast. They market global satellite services, the Internet and mobile technology. Sports marketing rounds out the portfolio, collegiate and professional teams. I believe that I have the outline for a top-selling business book! 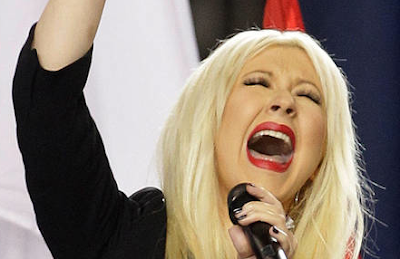 I rise to defend Christina Aguilera. She’s taken a beating for her National Anthem flub at the Super Bowl. At least she was dressed tastefully. I was relieved that she didn't wear a bustier…so cut her some slack! The Brooklyn Cyclones ball club has invited her to NYC for a do-over this summer. The Durham Bulls would be happy to offer one of our games for atonement, too. I’ve heard a lot of National Anthems. We present 72 of them per year. It’s a tough tune. 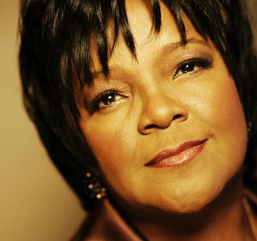 Some singers try too hard…get carried away…or get nervous…and run aground. When we owned the Myrtle Beach Pelicans, we had a gentlemen in his 70’s sing the NA one evening. This guy was a basso profundo…tremendous delivery. However, he totally winged it with the lyrics…concocted a new version of the song…but musically, it was on the money. ...and the Brussels Chamber Orchestra. Click here for info on National Anthem auditions - Durham Bulls - 2011 Season. We are very concerned about Bulls' GM Mike Birling. He took his family to the Super Bowl, but tweets and Facebook postings have been sparse...and he's normally pretty chatty on social media. He has disappeared from the grid!??! "Tears falling down my face." That's the last anyone heard from him. 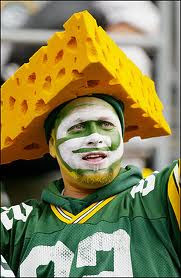 I assume that he has entered some sort of cheesehead nirvana that can be truly appreciated only by Wisconsin natives. His Packer loyalty was certainly rewarded last night...his post-Favre depression resolved. He went to Dallas without tickets. A compulsion. A pilgrimage. (No one in our company could nab seats for him, and we have pretty good connections. It was very humbling.) But Mike went anyway, and we believe that he did get into the stadium...only rumors, though...no confirmation. Mike, let us hear from you!?! Send a tweet. Post a photo. Please! The Lion King was a tremendous success at the Durham Performing Arts Center. GM Bob Klaus tells me that 81,000 patrons attended 28 sell-out performances in January. Lion King in Durham was the most successful return engagement of a Broadway show in the history of Triangle theater! The theater has been a game-changer for downtown Durham. Our company is a founding sponsor. 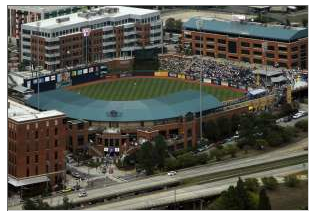 We’re proud of the DPAC’s success and how our neighbor compliments the Durham Bulls Athletic Park. 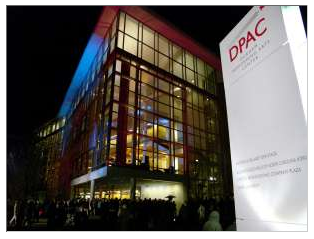 In 2011 the DPAC and the DBAP will hold over 250 events attracting close to 700 thousand patrons. DPAC events: 100 theater performances, 5-10 comedy shows, 10-15 family shows, 15-25 concerts, 20 American Dance Festival performances, 1-5 special events. DBAP events: 18 Duke Baseball games, 13 ACC Baseball Tournament games, 72 Bulls regular season games, 2-4 USA Baseball Games, 10-15 special events. On top of the theater and ballpark events, the American Tobacco campus is likely to host four or more festival-type events. My first season with the Bulls was 2000, and we played our regular season and play-off games. A decade later we have a 230% increase in downtown events! Next up at the ballpark: Duke Baseball commences on March 4th vs. LaSalle.